Damodar Kund T is a consecrated visit location for Hindus and Buddhists spiritual and it is the most blessed place. Damodar Kunda Trek is considered as total investigation visit in the Trans high plan land yonder the whole Himalayas of world. In antique days this blessed land is mostly visited by the holy mentors and saints to fulfill their contemplation tenacity and pay kindness to Lord Shiva. Damodar Kunda is most renowned lake for Hindu belief. 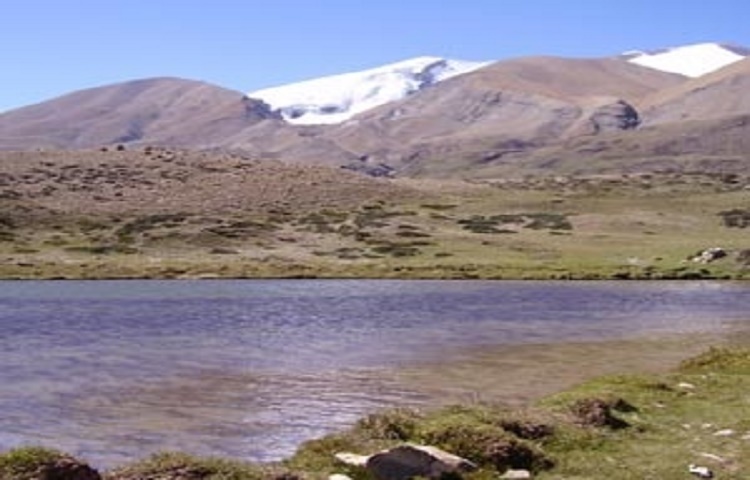 This Damodar Kunda Lake is located in high up in a hail- shadow zone of the Himalayas north of the renowned Annapurna range of upper Mustang region amid Kagbeni and Muktinath. Damodar Kunda is also famous for Buddhist religious tourist. Damodar Kunda is an icy and blowy place, but also very lovely. Arrive in Tribhuwan International Airport, driving to hotel, night stay at hotel. AM breakfast, you will proceed to sightseeing places of kathmandu to visit, we will begin with the historical sites of Kathmandu; Pashupatinath, Budhanilkantha, Swambunath and local places of Kathmandu valley. The city is full of Hindu temples and Buddhist monuments, night stay at hotel. 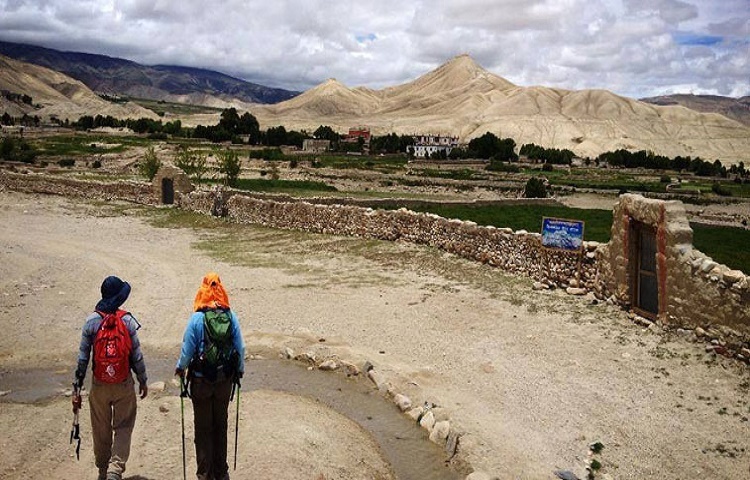 Fly to Jomsom, drive to Yara, 8-9 hour drive through the way of Kali Gandaki with exploring the scenery of beautiful mountains including the Tibetan landscape and local valleys of Mustang, we reached yara, overnight there. Today, after breakfast we will start our trek to Damodar Kunda about 4 hr. visit to damodar kunda and today we will grasp bestest experience of trekking and will trek back to yara, overnight there. Today after the breakfast we will start our drive to jomsom exploring the back side view and Mountains like Dhaulagiri, Mustang Himal, Tukuche Peak, Thapa Peak, Dhumpush Peak and the surrounding places of Annapurna Himalayas and Mustang valleys. Overnight at Jomsom. Today we will fly back to pokhara and spend a day visiting the beautiful sites of pokhara and hotel sites , overnight there. Today we will explore the pokhara very nearly; we will visit the famous sites of pokhara like Phewa Lake, Barahi Temple, Bindabasini Temple, Gupteswor cave and Davids Fall and even the local sites of pokhaea too, Overnight there.